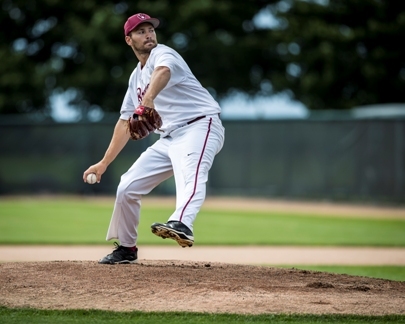 The offense was on high-octane on Friday night in Jordan against a good Chaska team in round 1 of the Minnesota State Amateur Baseball "Class B" Tournament. 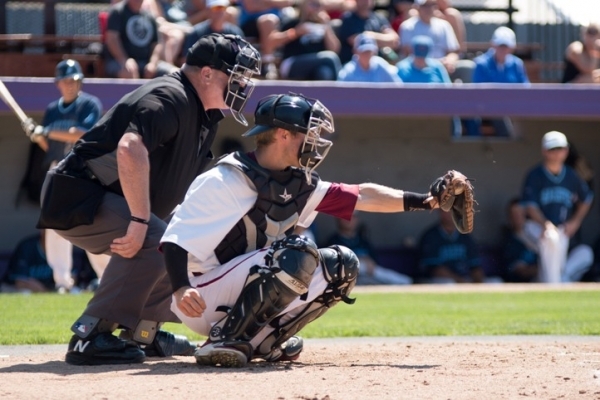 Mike Peschel hit a 3-run home run in the first inning to set the tone early. 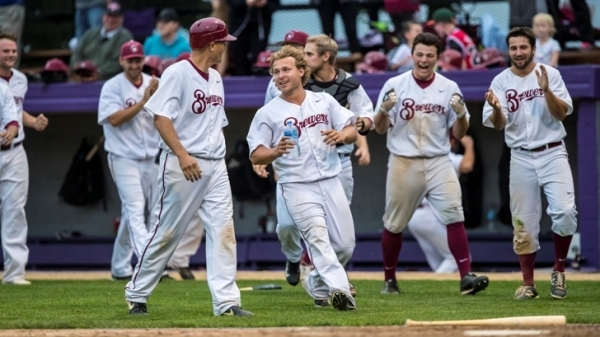 Chris Clemenson added a grand slam to give the Brewers a nice cushion and held off a late Chaska rally to advance. Tanner Dahl got the win on the mound for the Brewers. The squad will face a tough Northfield team on Friday 5pm in New Prague.